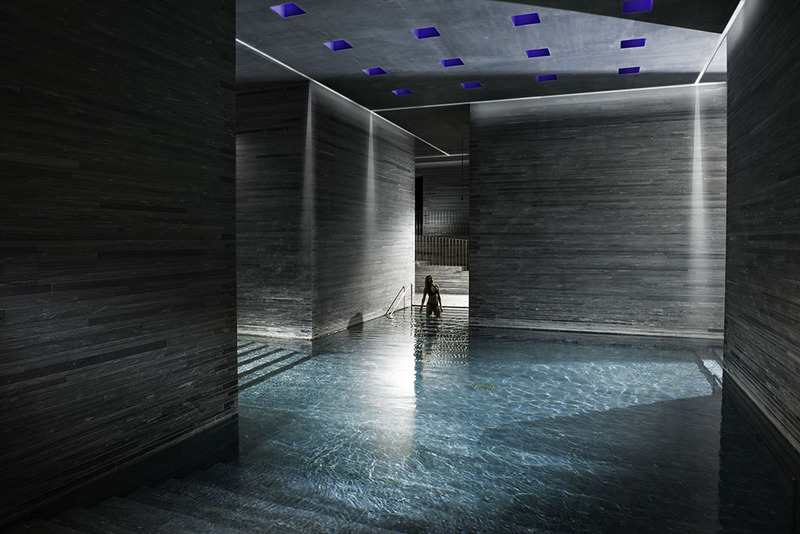 7132 is a hotel I have been aching to review, or maybe it is my aches that have made me think of this Spa Hotel? Either way, if the healing thermal waters aren’t enough to tempt you, the two new room catagories just launched by 7132 hotel surely will be. 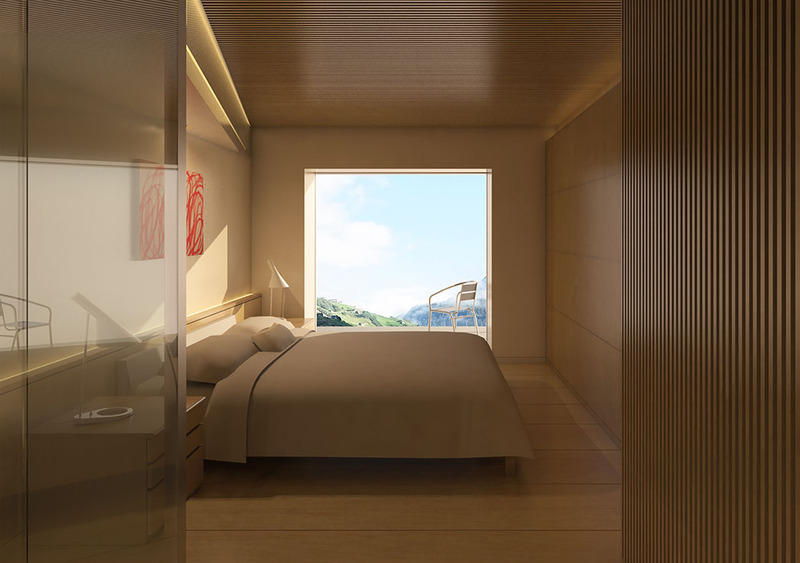 These rooms are simply breathtaking (see the Kengo Kuma Suite pictured above) and now make up part of the 7132 room offering. So why come? For peace, ski and mainly to spa. The spa is stunning, probably amongst the best in Switzerland, the thermal bath is magic, the architecture, the colours, the waters… Many years of research have backed up the healing properties of these waters: “Its softening, soothing power which counteracts high irritability, cramp and stiffness of the limbs, damaged skin, itches and eczemas, has been proven by long years of experience”. I won’t detail the spa except to say that the midnight spa experience and a morning outdoor swim with a jasmine shower are unmissable. 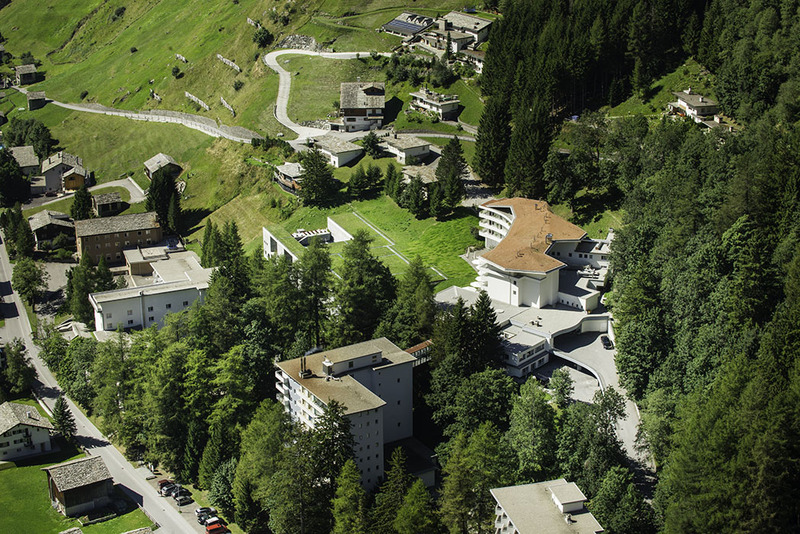 Vals’ magic formula is very simple: 1000 residents, 1000 sheep and 1000 hotel beds. 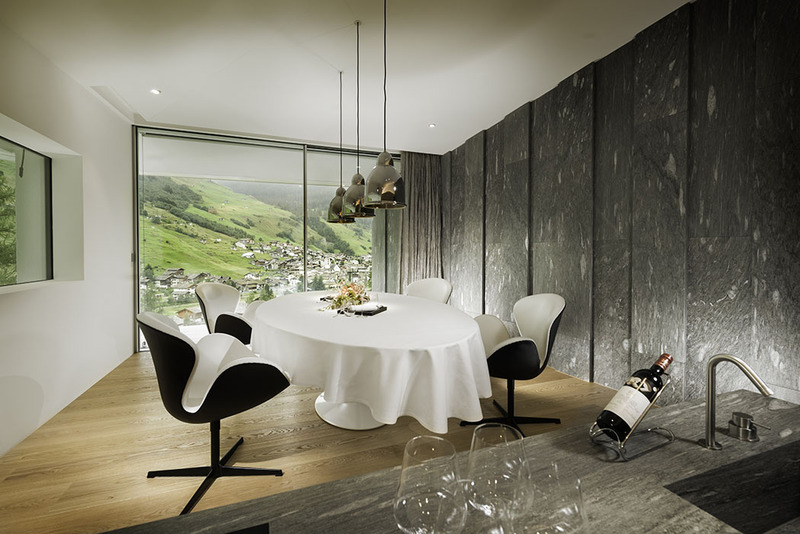 This magical ratio is the secret of the relaxed atmosphere in the Vals valley. Discretion is everything. 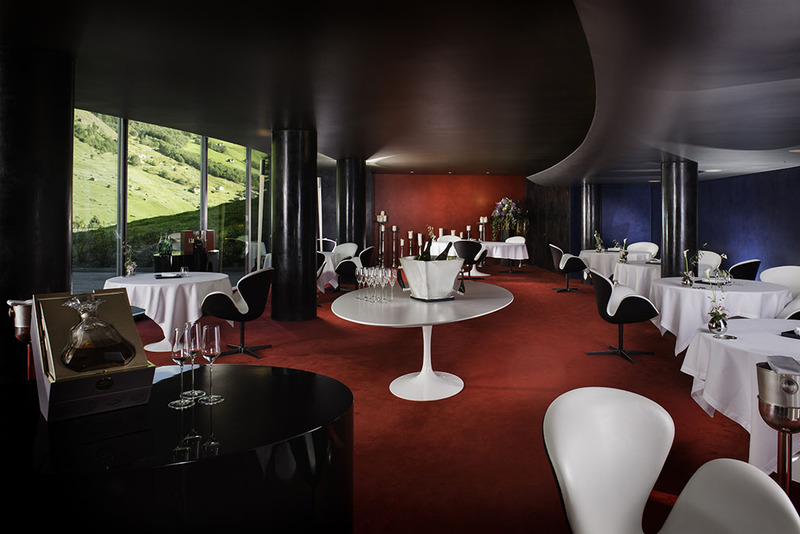 Vals is sheer indulgence. “Seventy-one, thirty-two”, as the people in Vals say, is not just their postcode. 7132 is a manifesto. A statement of commitment to authenticity and supreme quality. A rejection of mass tourism. Although I am fairly sure the shots of these rooms are enough to tempt you, I think it would be helpful to explain the whys and wherefores of these new architectally desined rooms. 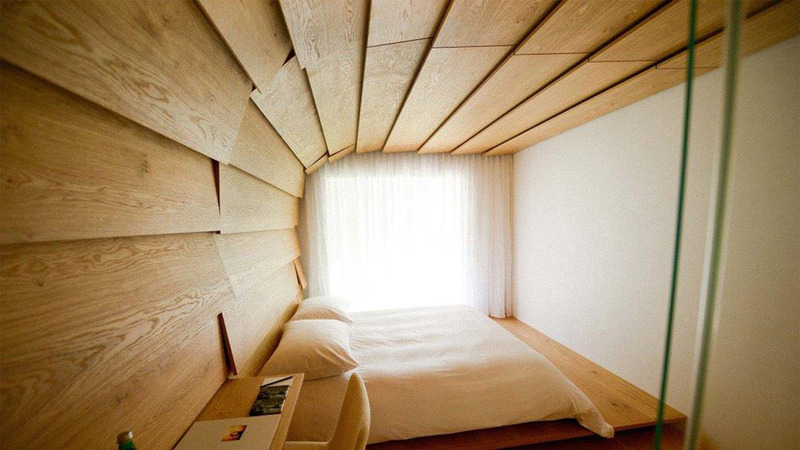 The not entirely unknown Japanese architect Kengo Kuma has created an outstanding room design. As you enter one of his rooms, the space immediately strikes you as a soothing cocoon that embraces you with its warm wooden panels. Modern oak design instead of the usual quaintly rustic Swiss-pine look. As cosy as can be. 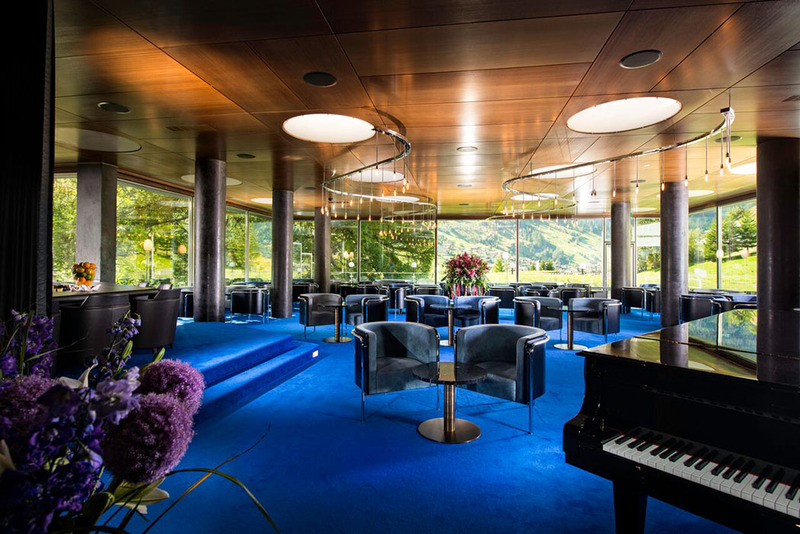 The refurbished top floor of the main building now houses exclusive suites designed by Japanese architect Kengo Kuma. 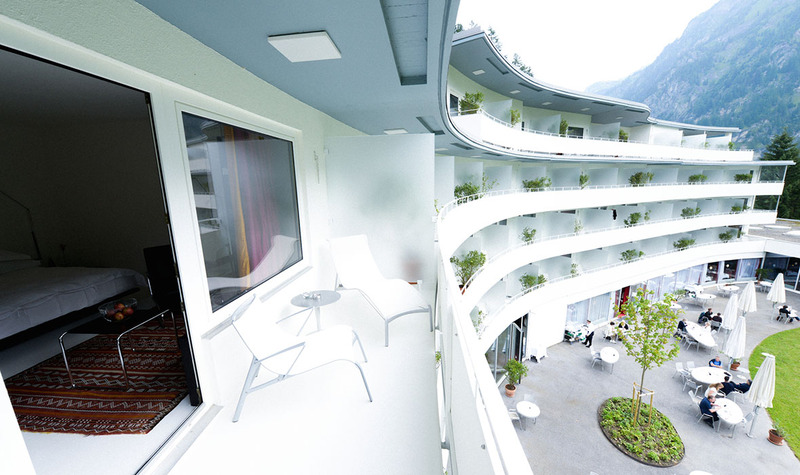 Each room is conceived as a separate, independent unit and is accessed through an entrance vestibule giving the impression of staying in a private villa rather than a normal guestroom. All suites have an open floor plan. The view of the landscape remains unobstructed as all the amenities and closets are hidden behind wooden panelling at the backside of the room. Given the beautiful scenery provided by the location, the architect’s intention was to intensify the communication between guest, architecture and natural landscape. In this vein, part of the floor was elevated onto a stone platform that extends to the terrace outside, blurring the boundaries between interior and exterior spaces. This increases the room’s perceived size and minimizes the impact of the handrail on the views. The use of local and mostly natural materials such as wood and stone follows the same strategy. The green roof with its folding surfaces echoes the surrounding mountains and makes the architecture blend into the landscape. 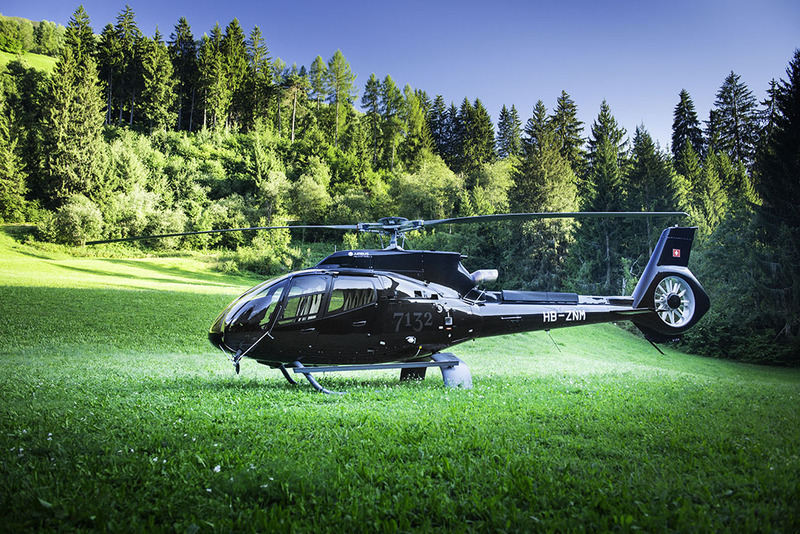 In addition, the transfer to and from Vals from anywhere in Switzerland such as spontaneous trips by limousine or helicopter are included in the price of the suites. 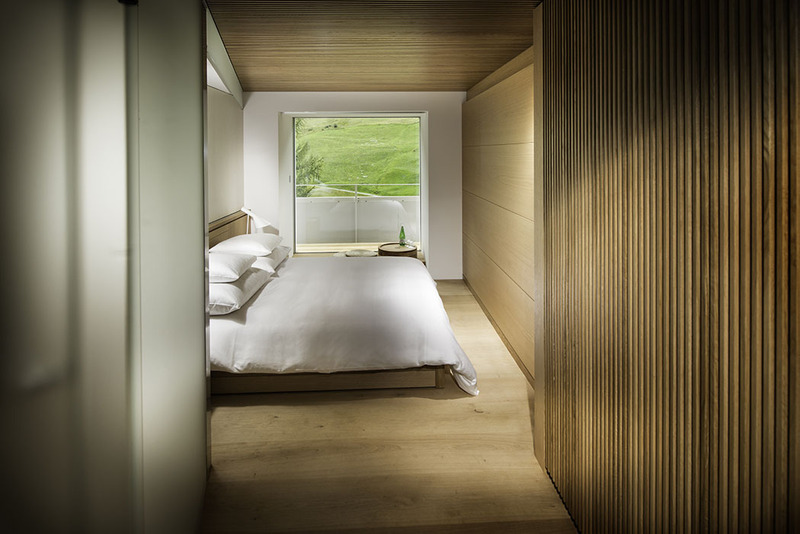 Tadao Ando’s newly designed guestrooms are inspired by the characteristic beauty of the Japanese tea house. 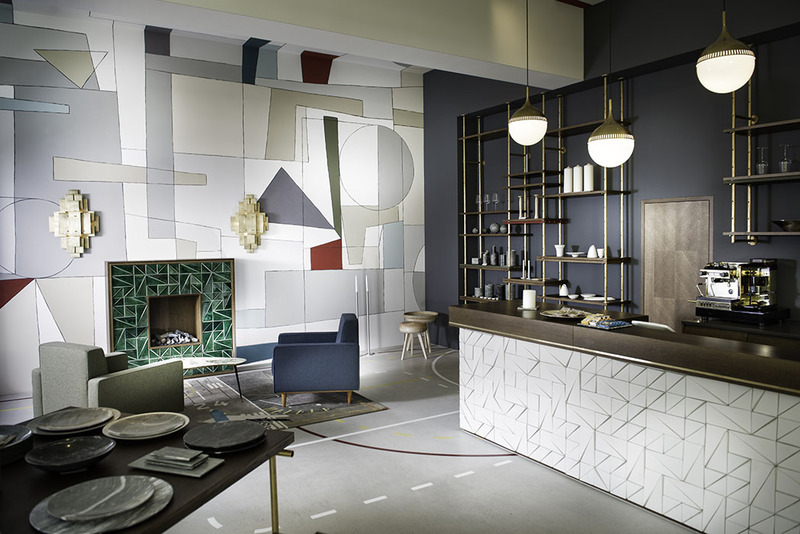 Like traditional tea houses, the rooms are relatively small, yet accentuate the experience of space through refined interior design and high quality finishing. The integration of an infinite microcosm into limited space is a central element of tea house architecture. A key design feature is a dynamic glass panel that cuts across the room diagonally. This screen provides a boundary between the bathroom and the living area without obstructing the flow of natural daylight and thereby creates the illusion of larger space and yet a feeling of intimacy. By night-time, the backlit glass panel generates a very distinct ambiance. A Tokonoma-style alcove greets the inhabitant at the entrance. The view of the floating lacquerware artwork in the alcove can also be enjoyed from the wet room through the glass partition. 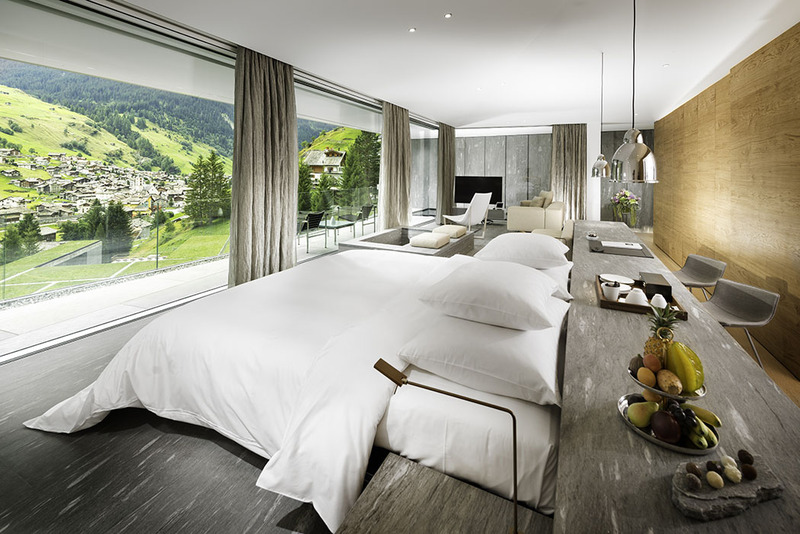 Put simply both these room designs bring the outside inside in an incredibly stylish way, so for mountains of peace and relaxation and a Spa experience close to perfection, you now know where to come. 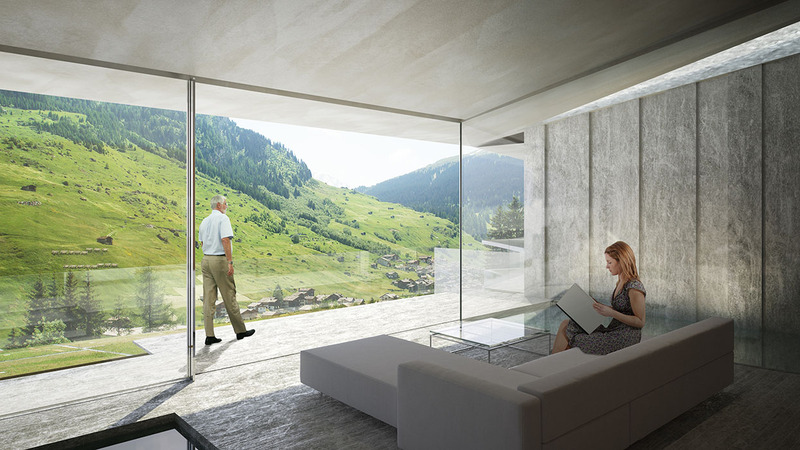 7132 Hotel, a luxury slice of modernity in the Swiss countryside.